i'm teaming up with williams sonoma this week to turn a sweet treat favorite into a healthy juice. you know i like my baked goods. BUT. taking sweet treats out of my daily routine and saving them for only the weekend has been incredibly good for me. my skin looks better. i'm not so sluggish. no more canker sores or cystic acne. it's sort of crazy. i sort of fell off the wagon while i was pregnant because ALL THE FOOD was eaten all the times. hence the 40 pound weight gain. and now the extra 10lbs that is just lounging gently around my waistline. Jesus take the kitchen aid mixer. and so now as we enter back into a season of healthiness, I'm looking forward to cutting sweet treats out and filling my body with more whole foods. more nutrient rich options. i guess what i'm saying is that this collab couldn't come at a better time...especially with steal-all-your-kids-snickers day coming up very soon. so i chose to put my spin on a fall favorite: the cobbler (thanks josephine for brainstorming with me). 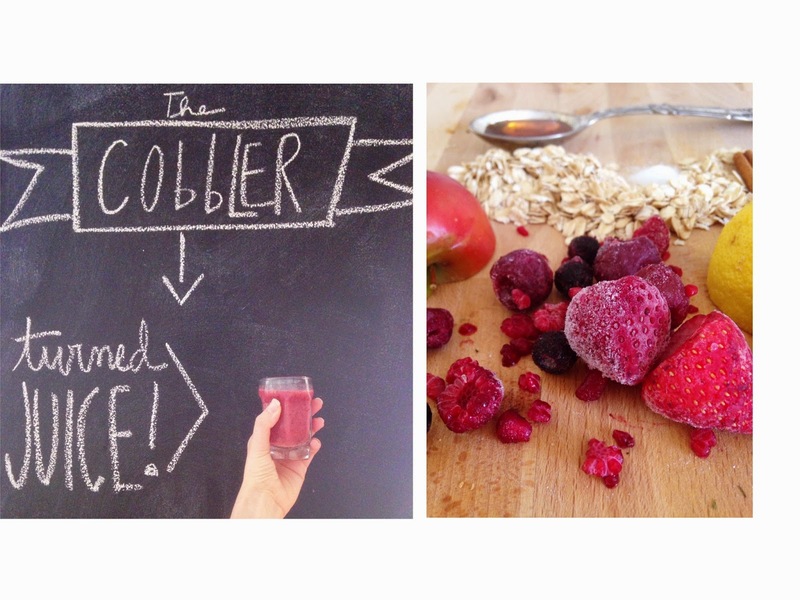 since everything's getting dressed up for halloween, why not disguise the cobbler up as a delicious juice. and oh my gosh. it's so good. a heavy duty blender like my fave, a whole food juicer or blender. throw all of that in the mixer and let the games begin. now i poured this into a small juice glass and had enough for one of my kiddos, who totally approved. the entire thing has 140 calories and virtually no fat. so, because we went halfsies i had a 70 calorie treat as opposed to a typical cobbler that contains 508 calories, 13 grams of fat and 93 carbs. insert surprised emoji face with the red cheeks. 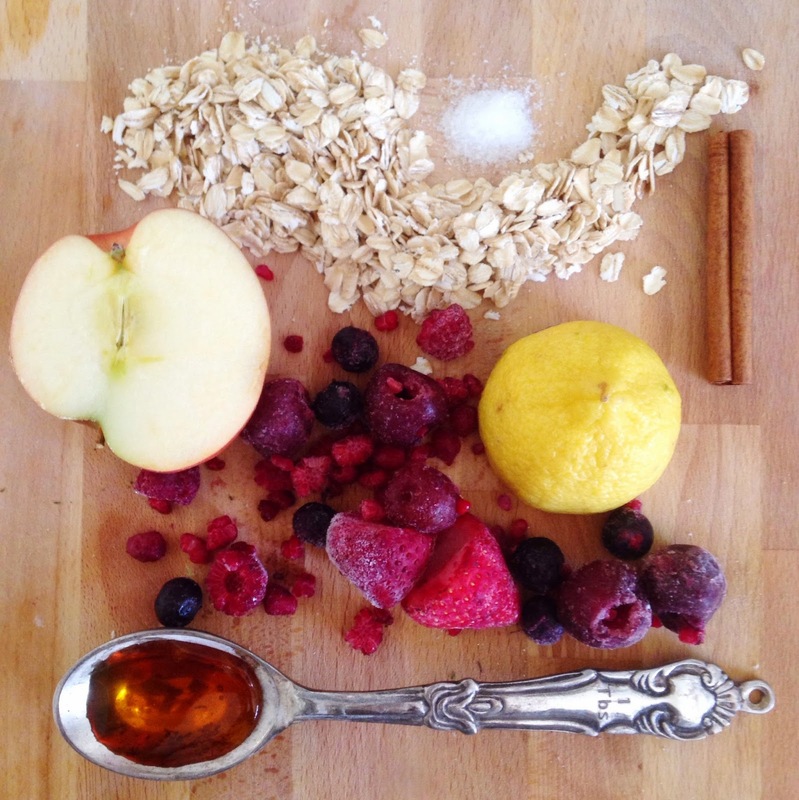 i'll be running to this juice for a morning energy boost in the future! hope you guys enjoy it too. Yum this sounds amazing! I can't wait to try it! 27 weeks prego, trying to stop binging on sugar...this is amazing and makes me feel like I'm binging on sugar, only I don't crash and yell at my kids afterwards:) Yay! Okay, this is seriously yummy! Trying to kick my sugar addiction in the but, and this was an amazing alternative to my usual pint of ice cream dessert! Thanks Lady!